Melissa Mills has trained with the best in the business, including Tony Stockwell and Lisa Williams and became an accredited medium in 2015. 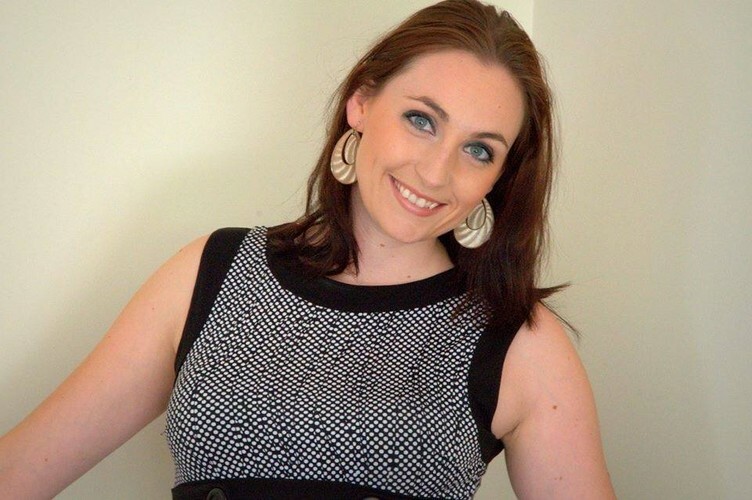 Melissa has a truly remarkable gift and ability to bring the love, comfort, humour and messages from those in spirit in a very relaxed and enjoyable atmosphere. Melissa is a ‘modern day medium’ who pushes the boundaries to bring in more evidence of life in spirit and for those of the living. Melissa has a unique presence on stage and will have you both in tears and laughter. An evening which is enjoyed by everyone in the audience. Even if you do not receive a direct message, you’ll leave feeling empowered as well as having a deeper understanding and connection with spirit. Melissa Mills has been bringing her Whispers from Above shows since 2014 and is excited to be bringing you another show to a town near you. She has also demonstrated mediumship in England, Bali, and Australia. An evening with Melissa Mills International Psychic Medium will be an experience to remember and not to be missed!